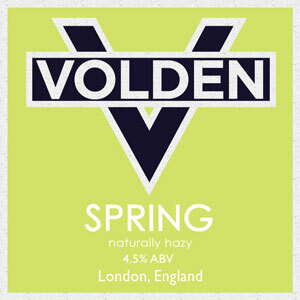 Volden Ltd brewed its first ale in April 2015 to supply Antic pubs exclusively with their own house beers. 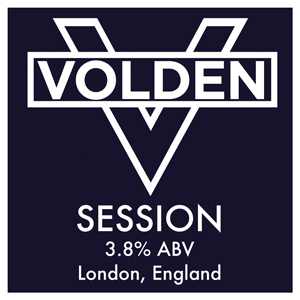 Our philosophy is to brew high quality British ales using best ingredients we can source from as close to London as possible. We work with the best malted barley and hop merchants in the UK to ensure supplies of the best ingredients our farms can grow. So What’s In Our Beer? Our malted barley is Maris Otter grown in small fields in North Norfolk. Maris Otter is highly regarded as the best ale malt in the world. Our hops are all grown on English farms and we combine traditional with newer varieties that suit our beers’ flavour profile. Our yeast is a strong top cropper that allows us to pitch from one brew to the next ensuring quality and consistency. Naturally hazy wheat ale. 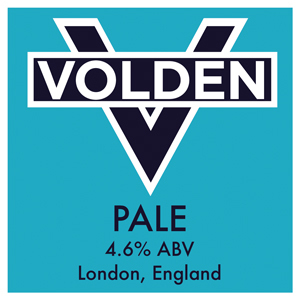 It has dry citrus flavour with hints of bubble-gum and a spicy bitter orange hop aroma. Unfined so suitable for vegans.